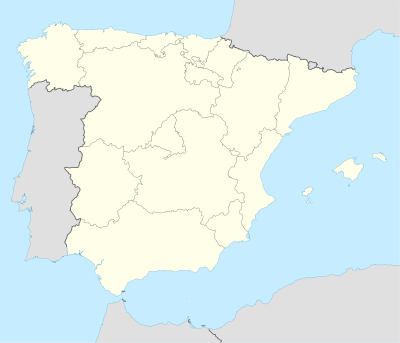 The 1975–76 La Liga was the 45th season since its establishment. The season started on 6 September 1975 and finished on 16 May 1976. ^ Atlético Madrid qualified to the Cup Winners' Cup as runners-up of the Copa del Generalísimo.